Since Johnny Knoxville was in A Dirty Shame and John Waters cameo-ed in Jackass 2, Waters and the Jackass guys could do a full-fledged collaboration depicting various scenes of disturbing decadence throughout the ages, often involving people's rear ends. 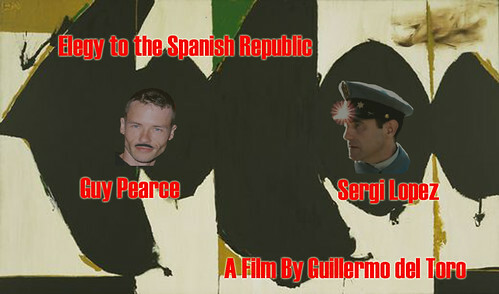 A loose adaptation of George Orwell's Homage to Catalonia, with Pearce as Orwell. 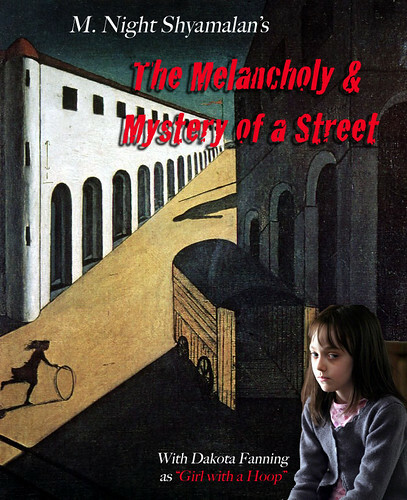 A little girl comes back sullen and moody after something mysterious happened to her while playing. Sorry, but I can't give away the shocking ending. 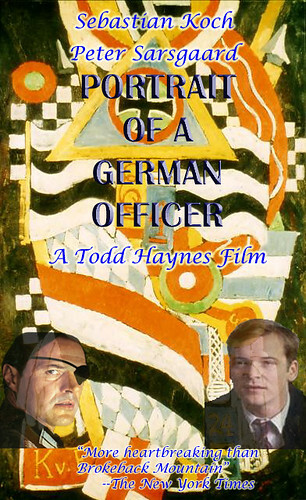 Brokeback Mountain meets Velvet Goldmine as the painter Marsden Hartley flashes back to his tragic romance with a German officer as his fellow Americans succumb to anti-German hysteria during World War I.
America Ferrara is a naive young librarian who falls in love with Jose Luis Borges (Benecio Del Toro) in 30's Buenos Aires. 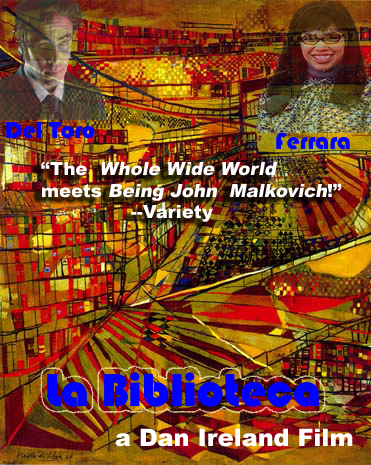 Written by Michel Gondry, who also directed the surrealistic scenes where Borges' stories come to life.